North on 120th Ave to Fillmore St, East to Jack Pine Dr, South to Pine Bow Ct. 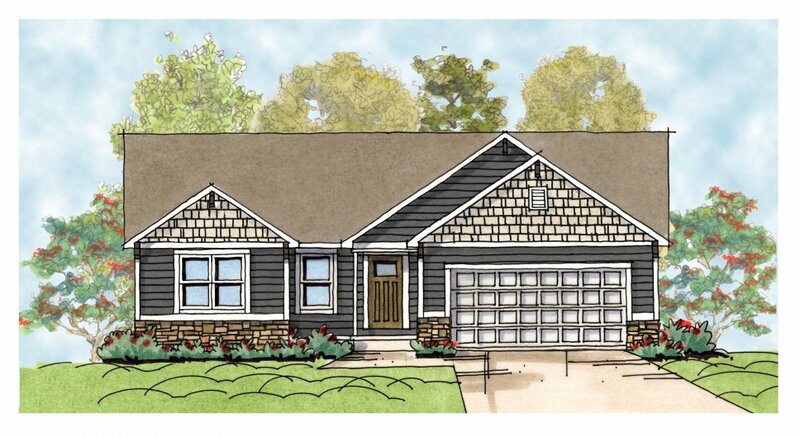 Welcome home to our exclusive Newfield plan, with just under 1600 square feet of sprawling living space. This single-story home features four bedrooms and two bathrooms, with the master suite being on the opposite end of the other bedrooms. It features a private bathroom with walk-in shower and a massive walk-in closet. You’ll love this design for its centralized open-concept living area, featuring vaulted ceilings and gorgeous kitchen with white shaker cabinets, luxurious granite countertops, and stainless steel appliances. The front bedroom makes a cozy office or den, providing a quiet getaway from the rest of the home. You’ll also enjoy the conveniences of main floor laundry and an attached two-car garage. Large wooded homesites are available for you to build your dream home on today. We have daylight and walkout sites available, making our full energy efficient basements the perfect foundation for future additional living space. Come visit us and discover how easy and affordable building can be. 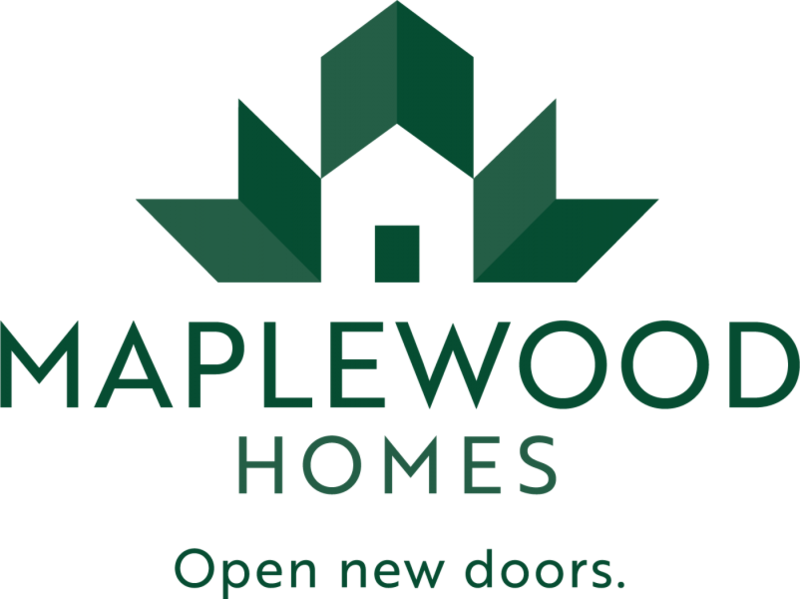 Open new doors with Maplewood Homes.